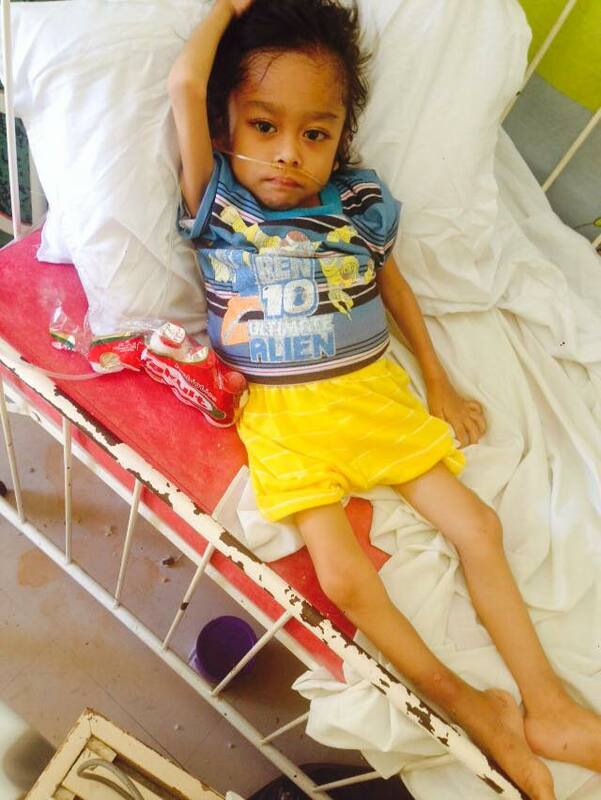 When ICM found five-year-old Eugene, it was obvious that something was wrong. In June 2015, Eugene’s spine had curved into a hunchback shape and the next month he developed a bad cough. 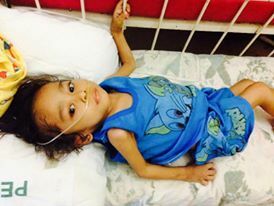 After they had exhausted their finances and treatment options at the provincial hospital under government care, Eugene’s parents could only remain in their village and watch as their son grew severely malnourished and his breathing became increasingly difficult. In November, a donor sponsored a Transform program in Eugene’s community. Eugene’s parents were ranked among the neediest members of the community and invited to join the program. Part of the curriculum includes health screening for participants and their families. An ICM Medical Care Coordinator saw Eugene and arranged for him to be seen by an orthopedist, who diagnosed Eugene with tuberculosis of the bone (Pott’s disease). Within days, Eugene was admitted to hospital and given medication for the tuberculosis, IV treatments to help him gain weight and a back brace to correct his spine. 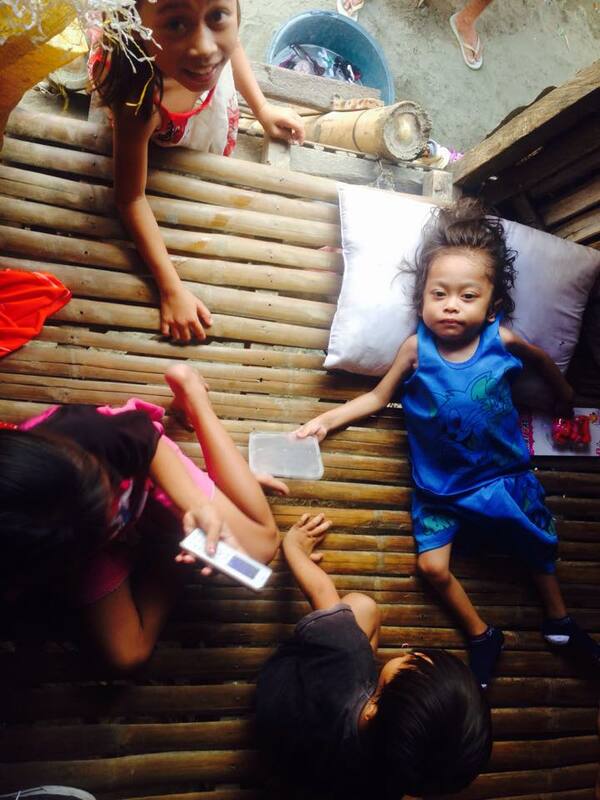 The ICM Iloilo staff, aware that Eugene’s family had very little money, offered to cancel their Christmas party and use the money to fund Eugene’s follow-up treatments. However, generous donors supporting ICM’s Medical Mercy Fund made this extremely kind gesture unnecessary. Eugene was discharged from hospital on November 23. He is now at home, where his brace requires him to lie still many hours a day. To prevent boredom, siblings and friends keep him company. To correct his acute malnutrition, he was provided with ‘Plumpy nut’, a special treatment approved by the World Health Organization. A pre-mixed, therapeutic food, there is no danger of water contamination that is so prevalent in the slums. Working with the local village clinic, Eugene will be weighed weekly to ensure he is gaining weight and the brace is working effectively. Eugene’s entire family has also been screened for tuberculosis, and will be proactively treated should the results be positive. Eugene’s family is overwhelmed that strangers are so determined to return their son back to health.